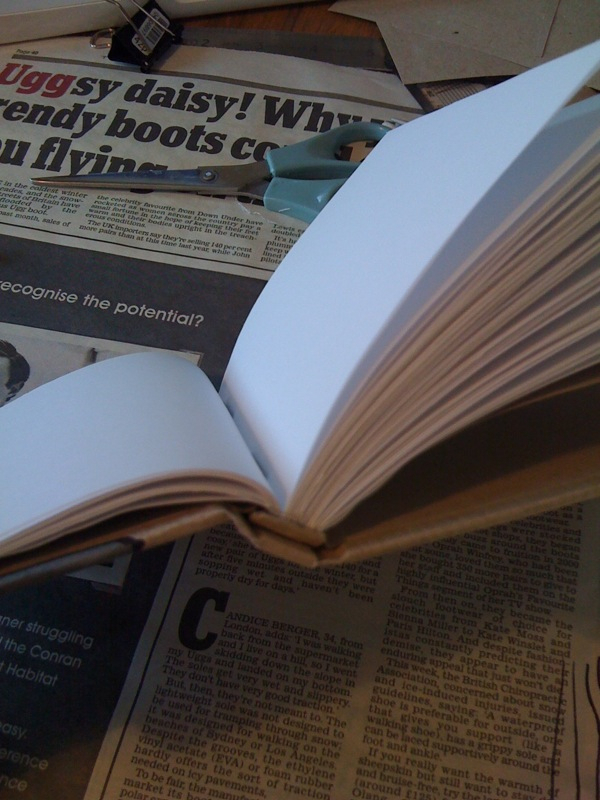 Today I looked into hand binding hardback books. 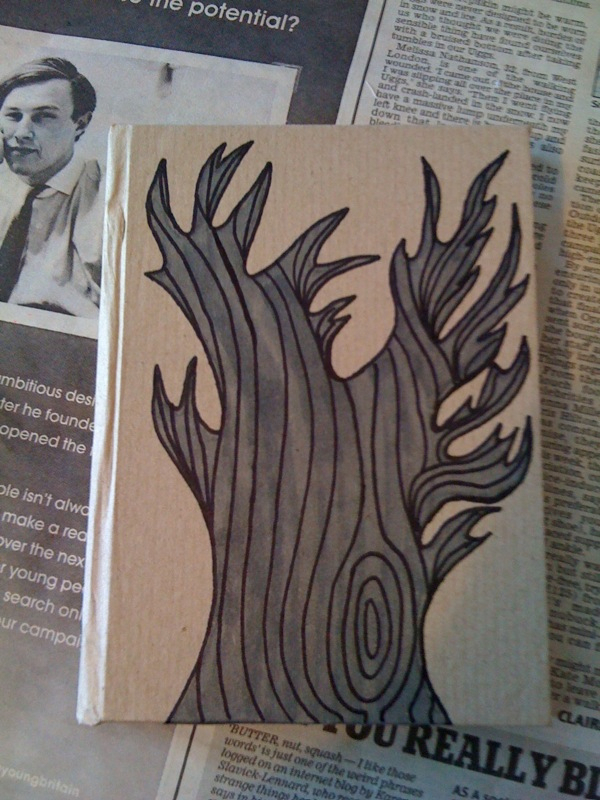 I watched a variety of videos online, which helped a lot when I was figuring out how to make a notebook and what I can use to make it. 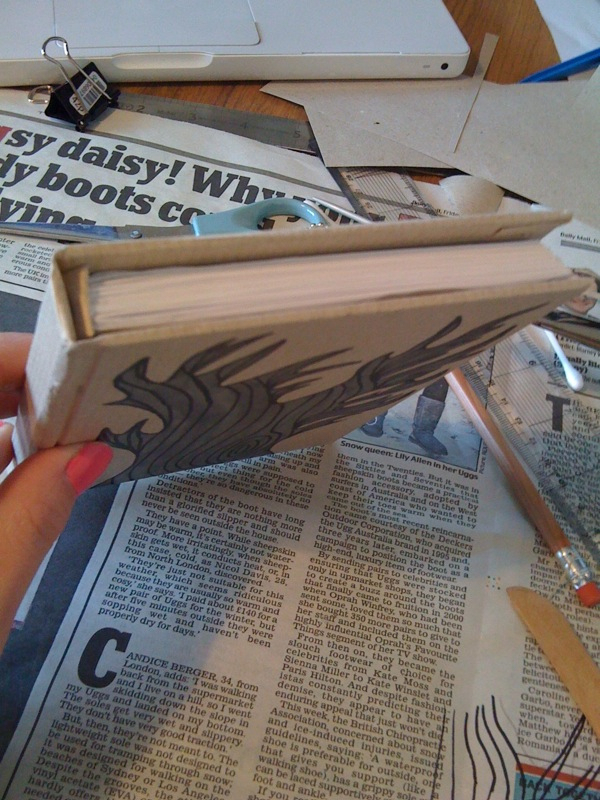 I'm so happy and excited about my first ever hardback notebook that I made by hand, even binding in all the pages and glueing everything together. I video recorded myself making it, as I'd like to make my first ever YouTube video and video DIY at the same time. I'm going to edit it a bit, because it is so long but I hope it will be a good video and not be rubbish.